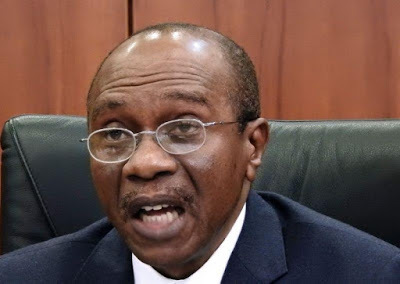 According to Sahara Reporter a group of heavily armed kidnappers yesterday abducted Margaret Emefiele, the wife of Nigeria’s Central Bank Governor, Godwin Emefiele. A source close to Mr. Emefiele told sahara correspondent that Mrs. Emefiele was kidnapped along the Benin-Agbor Road. The source disclosed that the kidnappers have made contact with their victim’s husband, adding that they were demanding a huge sum in ransom. Mrs. Emefiele’s kidnap represents one of the most high-profile kidnap cases in 2016. Effort to reach the CBN governor were unsuccessful.